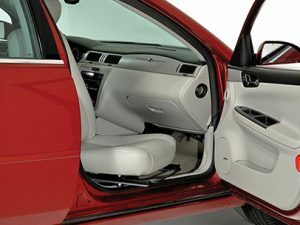 Entering and exiting your car is now easier with the Bruno Valet® LV! Use the swiveling and easy-to-extend seat as you get in and out of your vehicle. Bruno’s Valet Signature Seating line gets the job done while looking good and keeping your comfort as a priority. This seat rotates on demand of a button which means traveling just became that much easier! Call us if you are interested in the Bruno Valet® LV!